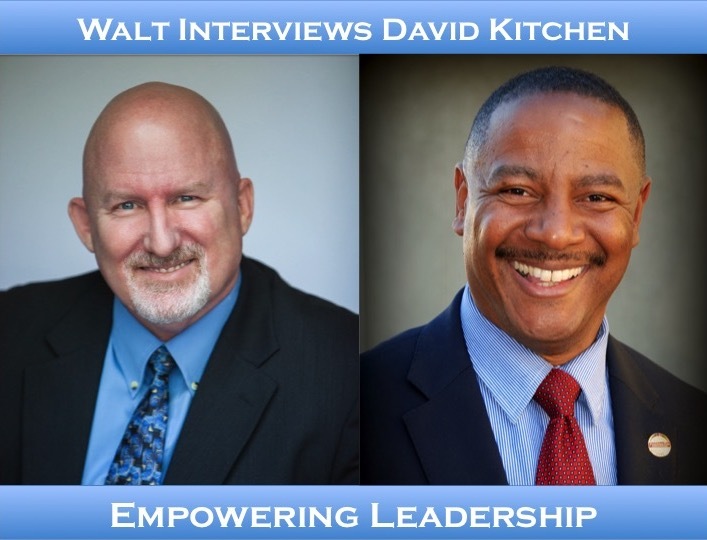 David Kitchen is a coach, trainer and speaker. He is passionate about family values and empowering leadership in the community. Just after September 11th, 2001, David and his wife of 26 years founded Client Solutions. Client Solutions is a workforce readiness agency. It helps empower adults with updated computer skills to re-enter the workforce. A year later, David founded Training Dynamics Network (TDN). TDN is a community leadership organization. It helps both youth and adults to develop communication and leadership skills. His career experience spans the globe. He has been a talent coordinator for television game shows as well as a D.J. in Far East Asia. His clients have given him top honors for developing service programs. These clients include United Airlines Mileage Plus, Los Angeles Times, 20th Century Fox and American Honda. Congresswoman Linda Sanchez has recognized his TDN program. Volunteer organizations have given him many awards as a volunteer leader. They include the Boy Scouts of America, Catholic Youth Organization and Toastmasters International. In Toastmasters, he served as a District Governor. And he has (3 times) achieved the highest award of Distinguished Toastmaster. David has delivered more than 125 leadership workshops. He has delivered 300 presentations on management and youth leadership development. David is not done. He is creating even more new projects. He is launching a youth foundation. He is also writing a biography about his mom, and his volunteer leadership journeys. David has Bachelor of Science Degrees in Business Administration & Management. He has a Masters of Business Administration in Strategic Management.